"East meets West. The old and the new. 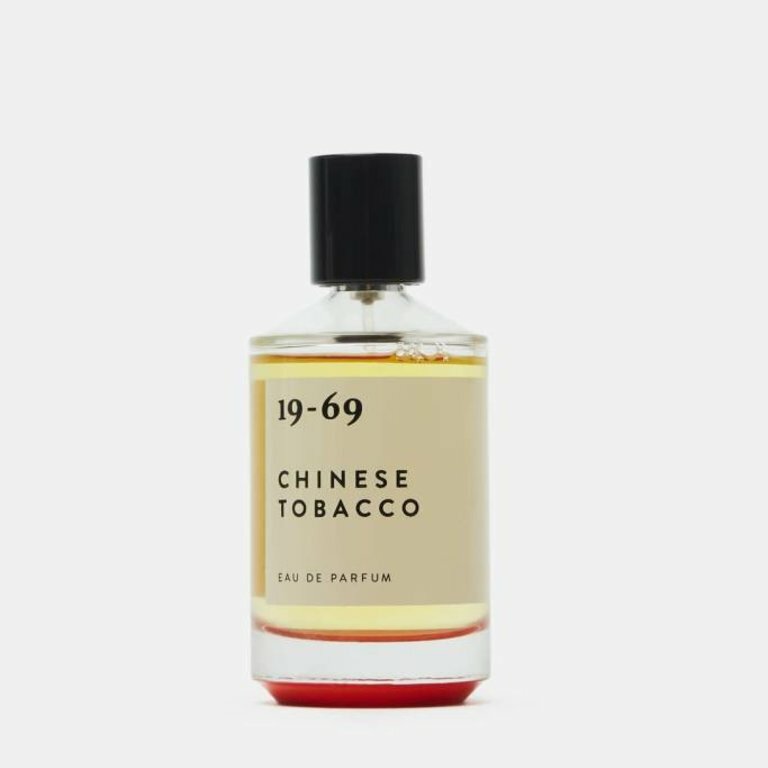 A fragrance inspired by legendary movies like Apocalypse Now and Indochine." 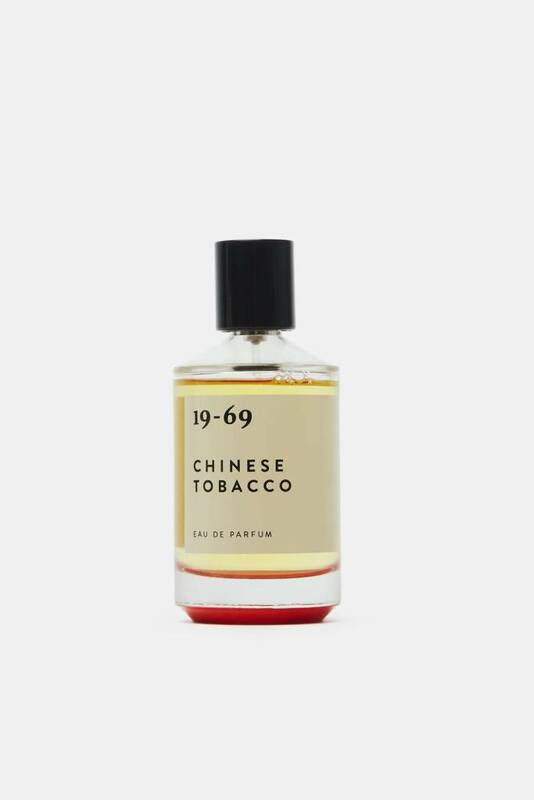 Notes include Tobacco, Coriander and Oud.